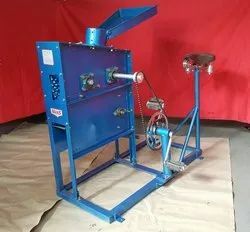 Providing you the best range of pedal operated corn sheller, mini maize sheller (hand operated), maize thresher, hand held maize sheller, corn sheller (hand operated) and cone maize sheller with effective & timely delivery. available capacity : 300-400 kgs/hr. 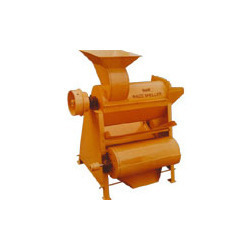 available capacity : 600-750 kgs/hr. MODEL 201: CAPACITY: 400-600 KGS/HR. 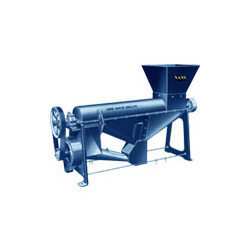 MODEL 401: CAPACITY: 1000-1200 KGS/HR. 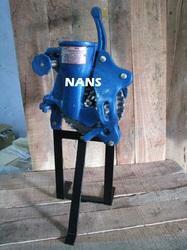 MODEL 501: CAPACITY: 1800-2000 KGS/HR. 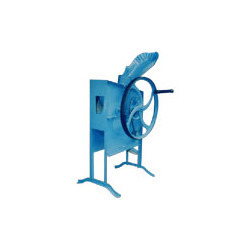 Looking for Nans - Brand Maize Shellers Egreneuses De Maiz ?